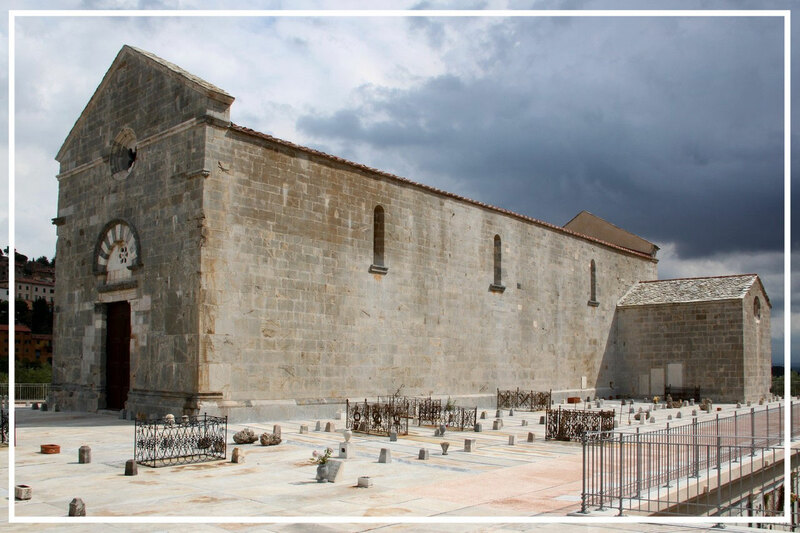 The Pieve of St. John was built around 1173 on a hill overlooking Campiglia. An inscription on the facing of the facade, as well as indicate the year of construction provides the reference of the master in charge of the construction: Matthew. The architectural features refer to models of their ancestry classical architecture of Pisa end of the eleventh and twelfth centuries, as evidenced by the two small portals of the façade and the north flank. This portal is characterized architrave consists of a single block of marble white with scenes of hunting wild boar symbolizing the defeat of evil on the part of Christ. In an outer wall of the north transept is visible inscription engraved on the stone, beneath the cover, which contains the famous phrase of nature palindrome "Sator arepo tenet opera rotas" common to many other medieval buildings. 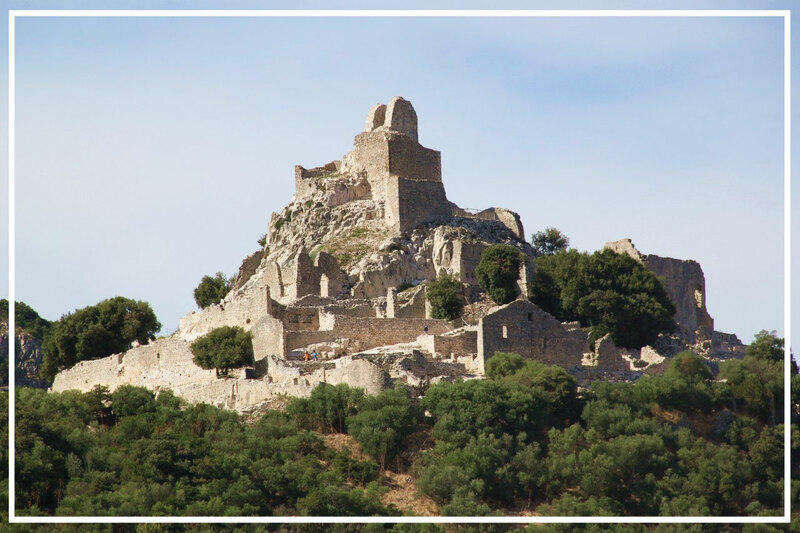 The Rocca has witnessed three different millennia of history: from the first settlement of swine-keepers huts (8th - 9th century), to the arrival of the powerful Pisan counts della Gherardesca and up to the present day. 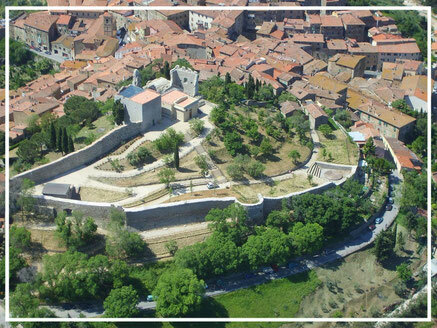 The history of the castle begins much earlier than is suggested by the 1004 document, discovered in the Gherardesca archives, in which Campiglia was named for the first time in an act of donation to the Benedictine monastery of Santa Maria di Serena. The Rocca of Campiglia represents an important historical link between the village of Campiglia and the San Silvestro Park. 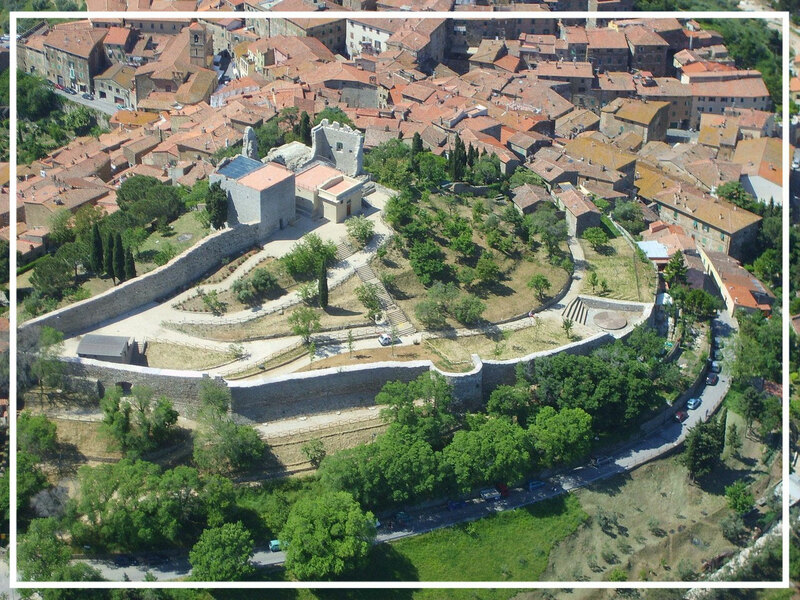 At the heart of the Park lies the medieval Rocca of the same name that was built to house the miners and smelters that worked for the Gherardesca counts. One of the most important buildings of the City of Campiglia Marittima is the Praetorian Palace. On the thirteenth century, this former residence of the Captain of Justice, has been modified several times over the centuries. One of the most interesting history has left on this structure, are the arms that the authority did put on the front side, probably to clear the existing, the previous Government Pisan lasted until 1406. The Praetorian Palace includes a clock tower completed by a beautiful bell. Currently, the building, after a careful and respectful restoration, houses the Historical Archives, the Library of Children "The palace of Tales", the Museum Carlo Guarnieri. 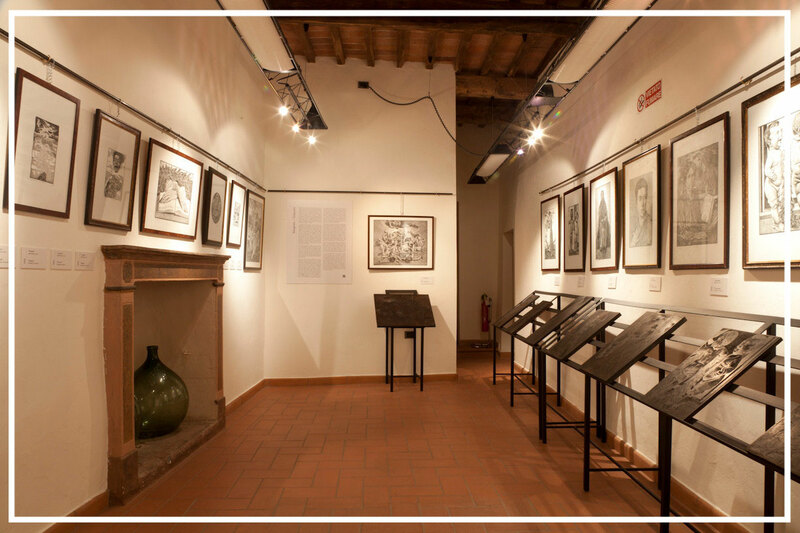 The building is home to a number of years in the Wedding Hall, part of the Museum Guarnieri which houses some large canvases of the painter and printmaker, born and lived for a long period in Campiglia, and the Museum of Mineral edited by Circle Mineralogical Toscano. 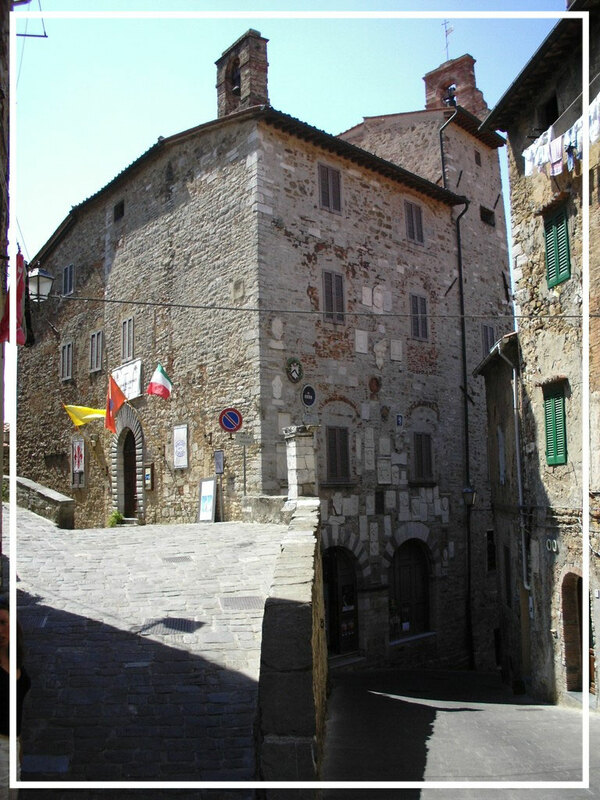 The building has been in the past also headquarters of the Public Information Centre and promotion of the Wine Road Etruscan Coast. Situated behind Campiglia Marittima and the promontory of Piombino, it covers 450 hectares, and it contains unique examples of the mining and metallurgical cycle, from the Etruscan era to the present day. 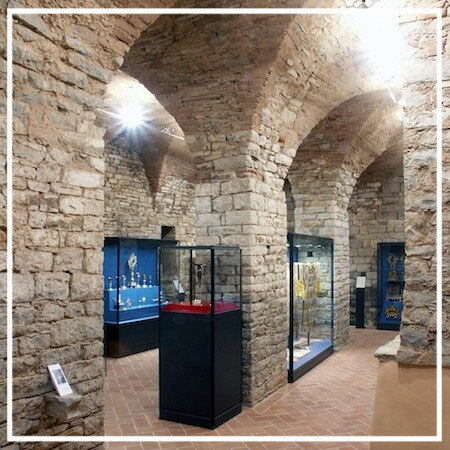 The routes for visiting encompass museums, mining tunnels, a Medieval village of miners and foundrymen founded around one thousand years ago (Rocca San Silvestro) and paths of historical, archaeological, geological and naturalistic interest. The Museum of Archaeology and Minerals, located in the Ticket Office building, houses an exhibition of useful minerals and rocks of the Campigliese and the display of some exhibits found during the digs of Rocca San Silvestro. From here the visit to the Park begins: an expert guide accompanies visitors in the Temperino Mine, to the discovery of the evolution of the techniques used for prospecting and extraction of minerals, and the beauty and charm of the underground world. Coming out of the Mine, there is a climb towards the area of the Earl Shaft, where the storyboards of the Museums of the Mining Machinery and the Miners tell the visitor of the last decades of the mining history, up until the mining crisis in 1976. The stories of the miners, captured on a video screened in the Morteo, the former canteen, introduce the visit of the Lanzi-Temperino Tunnel, where aboard a train, the journey of the minerals is retraced, from the mine of the Temperino Valley to the production installations of the Lanzi Valley. The train emerges at the mouth of a limestone quarry, a sign of the first re-conversion of the mining activities and opened by the Mining Company of Campiglia when the closure of the copper and lead mines was inevitable. Alighting from the train, the visitors overlook the installations which, made for the flotation of minerals, were re-converted into installations for the crushing of the limestone. The remains of Rocca San Silvestro, which stand majestically on the background of this valley, represent the heart of the Park. Housed in the Sala delle Volte (vaulted rooms) of the church of San Lorenzo, the museum of sacred art displays an interesting collection of objects of liturgical and devotional use, which make up the artistic and historical heritage of the church of San Lorenzo. Amongst various objects to mention are the 16th century bronze of Christ, attributed to Giambologna, liturgical vestments (a ‘parato in terzo’) in the precious ‘gros de Tours’ textile, enriched with gold and silver thread, dating to the end of the 17th century, and a Peace in bronze from the school of Andrea Guardi (end of the 15th beginning of the 16th centuries). The exhibition, in the Praetorian Palace, is divided into five rooms and includes 61 works of which 36 woodcuts, 7 studies and drawings and 18 paintings. It is an important heritage that ranges throughout the artist's creative arc. Until the last days of his life he worked with the same passion and transport. 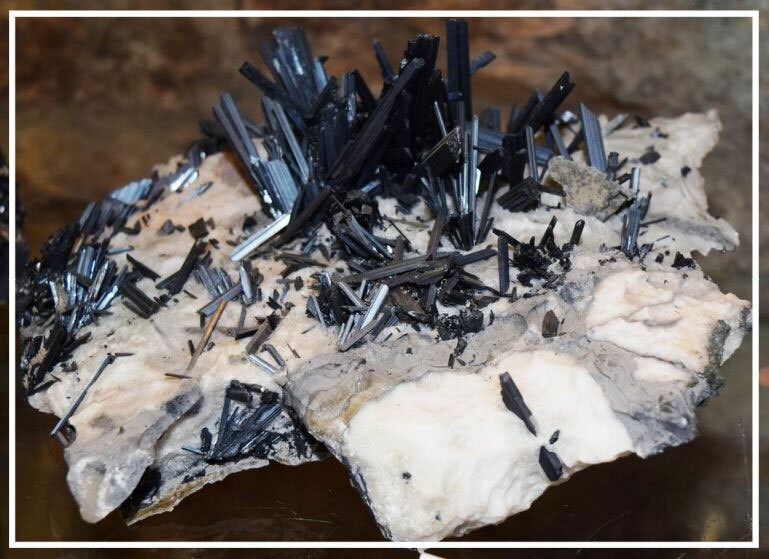 The Mineral Museum is made up of hundreds of examples of minerals from all over the world, along with an important section devoted to minerals from the area of Campiglia, a geologically wealthy and varied zone, known at internationale level for these characteristics. The museum is located in the historic center of Campiglia Marittima (Vicolo delle Donne n° 6). It is open permanently in the summer months from 10 June to 15 September (time every day 10:30 to 12:30 and 17:00 to 20:00. June closed on Mondays. July and August also open 21:30 to 23:30 hours). Free admission. For more information telephone number is +39.0565.838073.